$50 off for teams for every tournament after the first tournament registered for! 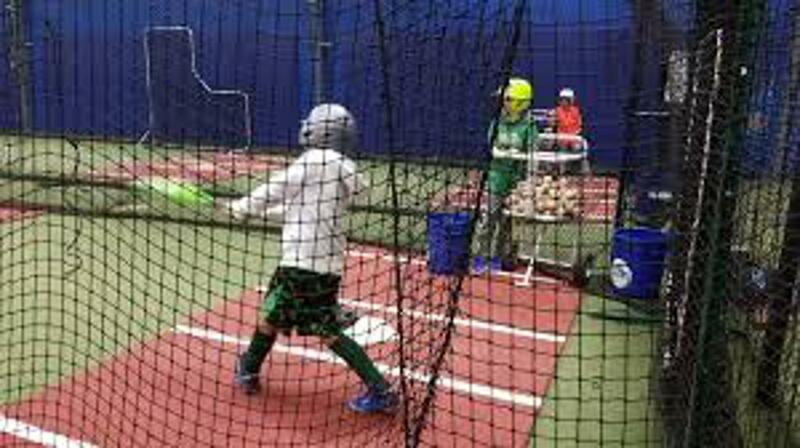 Homerun Baseball and Softball is ready to host your organization in 2019. Tournaments and play days that will be hosted. We also offer a $50 discount for each tournament teams enter after the first one. We also run USA Softball sanctioned tournaments. Cage hours are by appointment during the summer months through October and starting in November Monday through Thursday from 4pm-8pm, Friday by appointment, Saturday and Sunday 10am-4pm, for all other times call to reserve, OPEN TO THE PUBLIC. Here at Homerun Softball and Baseball we have a passion for not just getting you out on the field, but being a part of the great Central New York community. 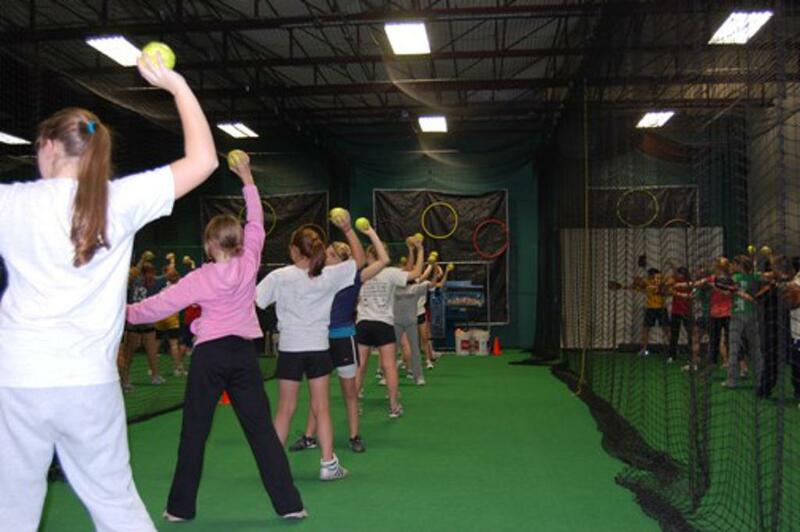 We're committed to providing a quality environment for people of all ages, and to helping promote tomorrow's youth softball and baseball players. BATS: For all youth tournaments, both USA and USSSA baseball bats are accepted for play. 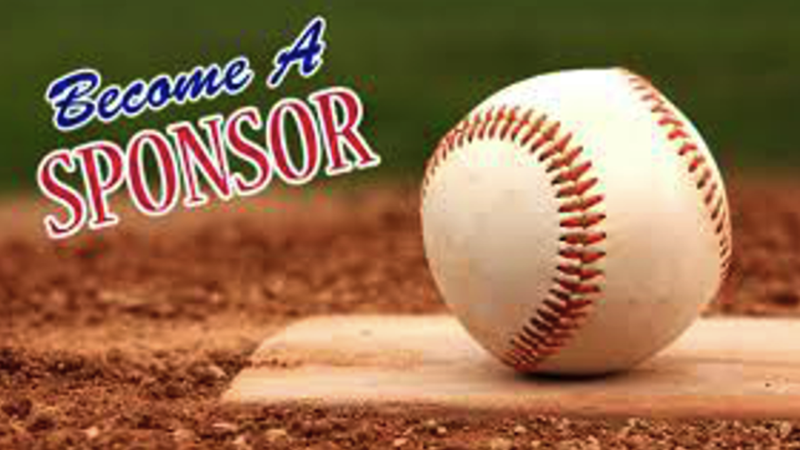 INSURANCE: We accept ALL insurance but are not limited to USSSA and USA. ©2019 Homerun Baseball and Softball / SportsEngine. All Rights Reserved.